BULLHEAD CITY-City of Bullhead City Public Works Director Pawan Agrawal has reportedly resigned amid an alleged internal investigation into his own job performance at the city. 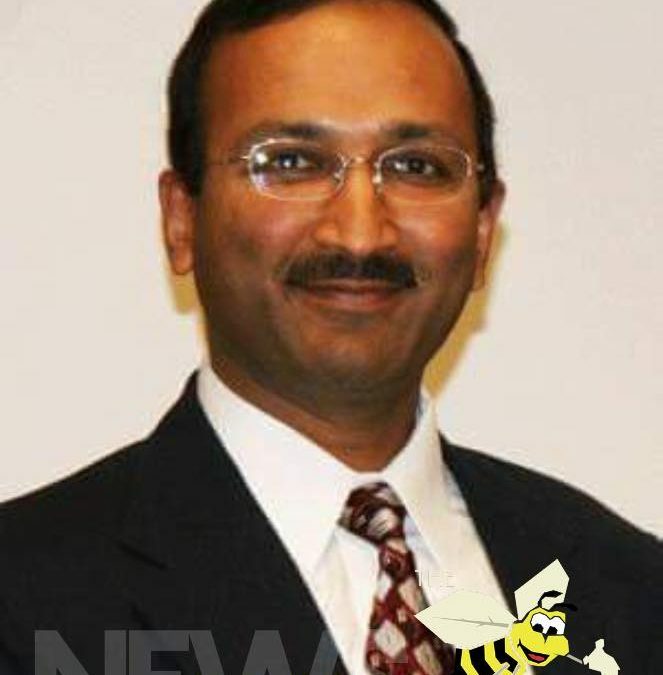 Citing anonymity, a close source to the investigation tells the Bee, the newest shakeup at the city now reportedly involves Agrawal, who oversaw the Public Works and City Engineering Departments. Agrawal was reportedly notified of his own internal investigation on Tuesday and by Thursday had reportedly handed in his resignation to City Manager Toby Cotter, effective immediately. On January 19, Cotter notified city employees via a newsletter–attached to their paycheck–of an internal investigation involving two Public Works employees, Operations Supervisor Don Carley and Facilities Manager Mark Perry. Cotter noted the two resigned following being notified. However, it is not known at this time what, or if any, involvement Agrawal had with Carley and Perry and their investigation. Cotter added he was not a liberty to discuss in detail the investigation, but that the Bullhead City Police Department had completed their own investigation and any charges would be at the discretion of the Mohave County Prosecutor’s Office. The decision by the Prosecutor’s Office has not yet been released publicly. No additional information is available at this time. Emails have been sent to Cotter and the Mohave County Prosecutor’s Office for additional comments.